Folk art is found in everyday objects and expressions: it tells us a bit about who we are and where we came from. 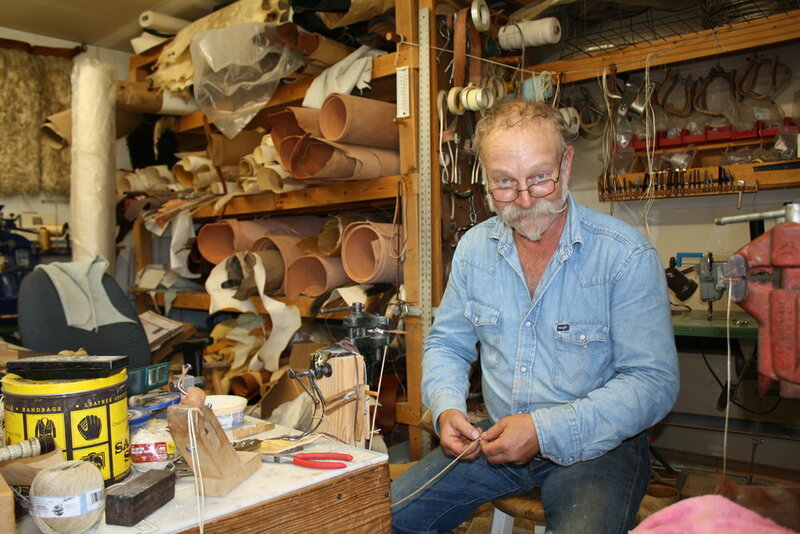 Olivia Weitz introduces us to folk artists in Idaho with a series of profiles featuring master folk artists and apprentices in the Idaho Commission on the Arts’ Traditional Arts Apprenticeship Program. 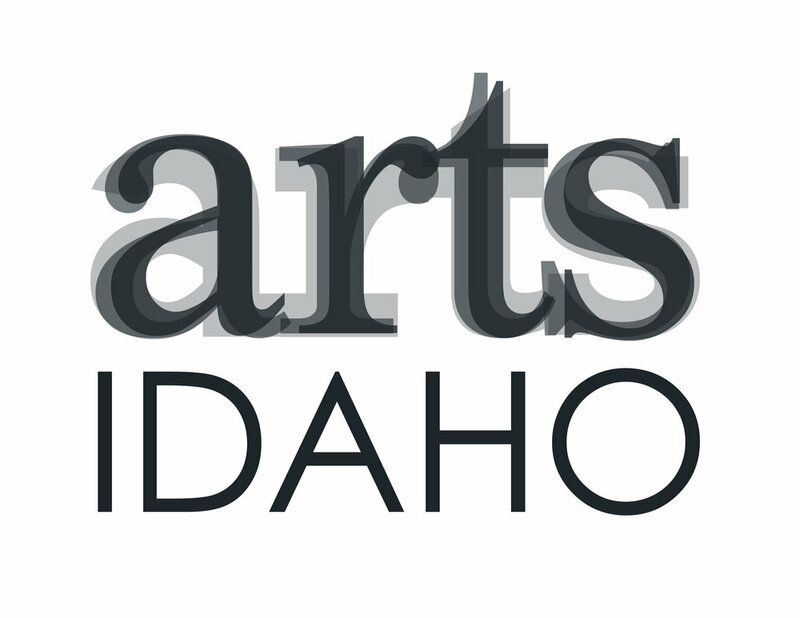 Airing monthly on Boise State Public Radio, Expressive Idaho is produced in partnership with the Idaho Commission on the Arts’ Folk and Traditional Arts Program and with funding support from the National Endowment for the Arts.